A few minutes into my conversation at their Baselworld booth, Alex, the European distributor for the brand Linde Werderlin, fills me in on how the brand sold ten percent of its entire year’s production on instagram. This is a bit incredulous given that the average Linde Werderlin sells for a five figure amount. The most expensive in the range goes for upwards of USD 48,000. Further inquiry does little to budge my eyebrow. It remains arched high. They have 60,000+ followers, he explains. 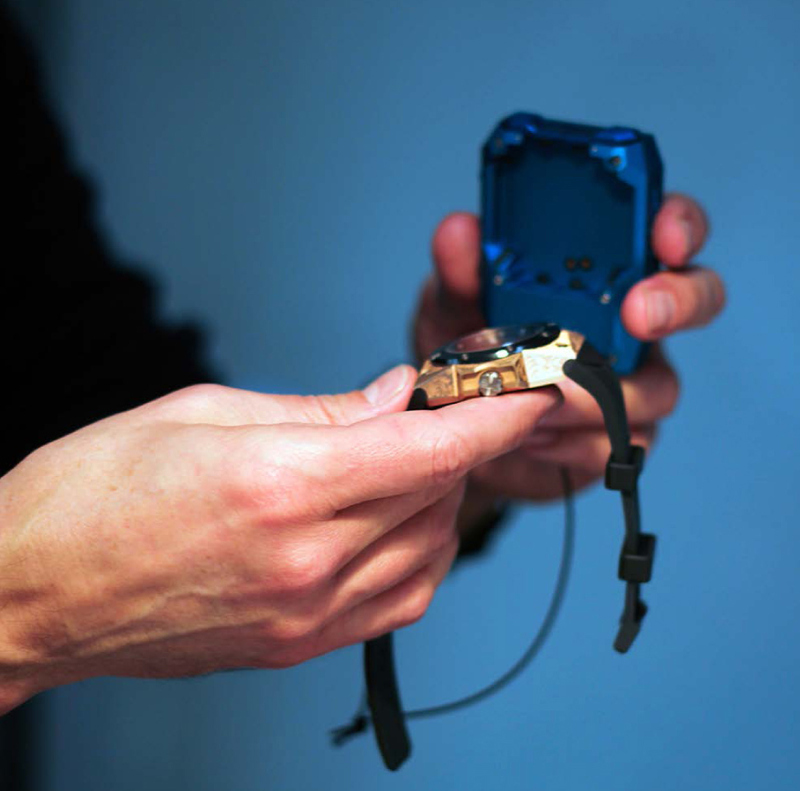 They hold a deposit of one third of the value on their credit card and send them the watch to try out. If they aren’t impressed, they can return it. 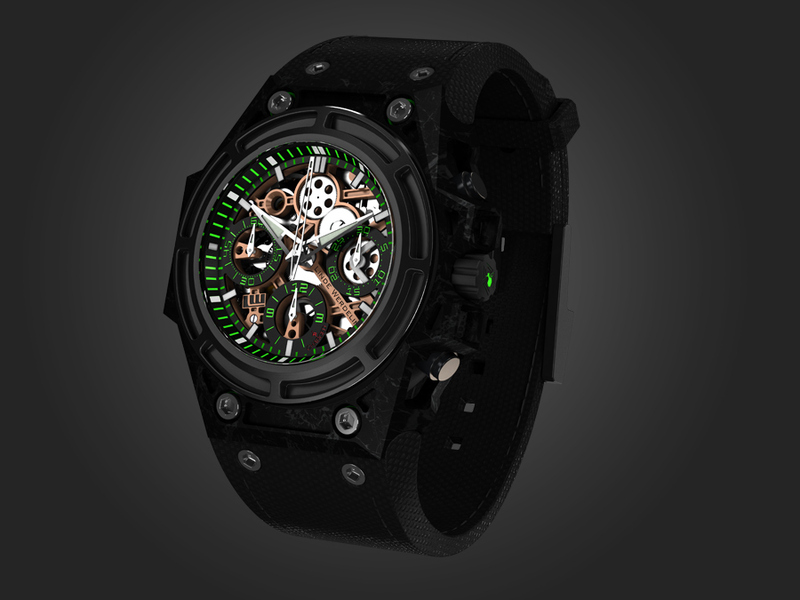 The brand has two main wristwatches with various variations and special editions within those families – The Spidospeed and the Oktopus. And there are two modules – The Reef for divers and The Rock for skiers. 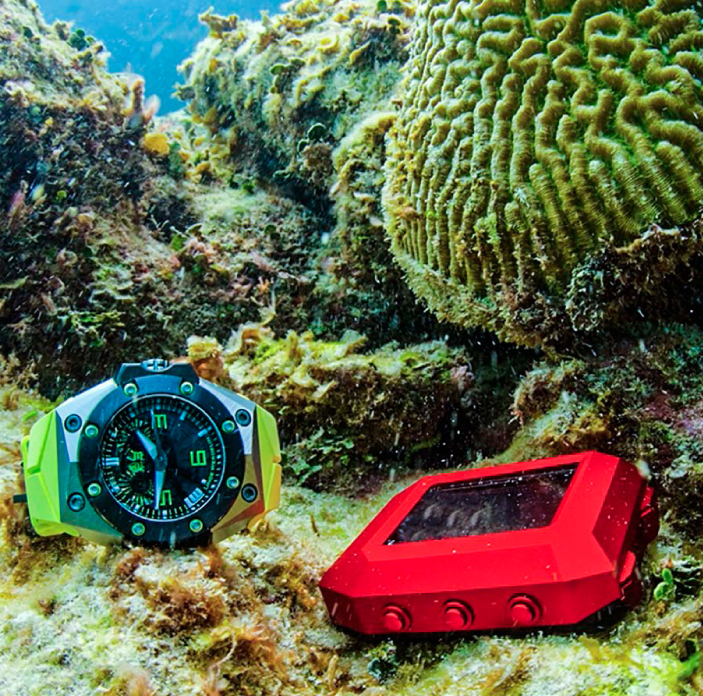 The Reef has multiple sensors, an advanced 3-axis compass, alarm systems and other advanced systems for the diver, and the Rock keep its wearer informed about different temperatures at various altitudes. 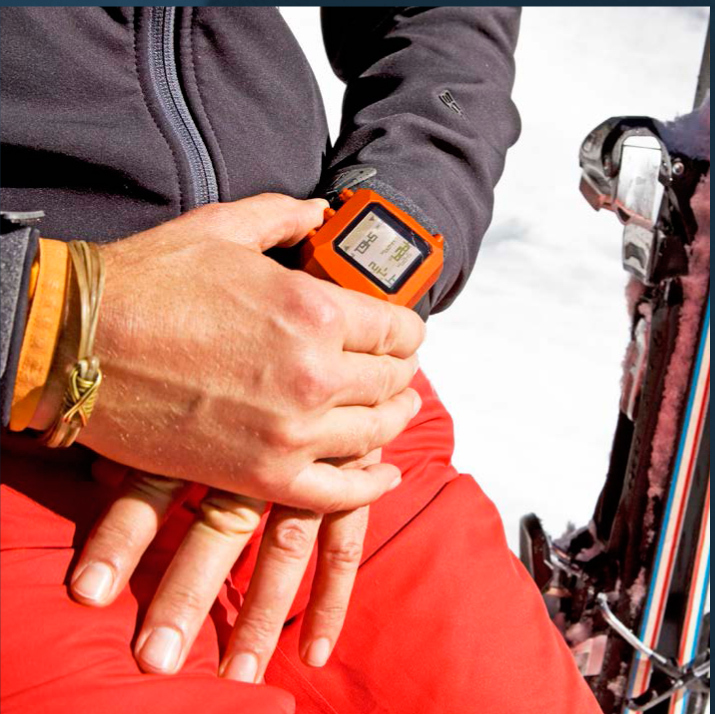 It also features a 3-axis compass, chronograph, inclination sensor with avalanche warnings and weather trends with a barometer function. Sounds very useful indeed. 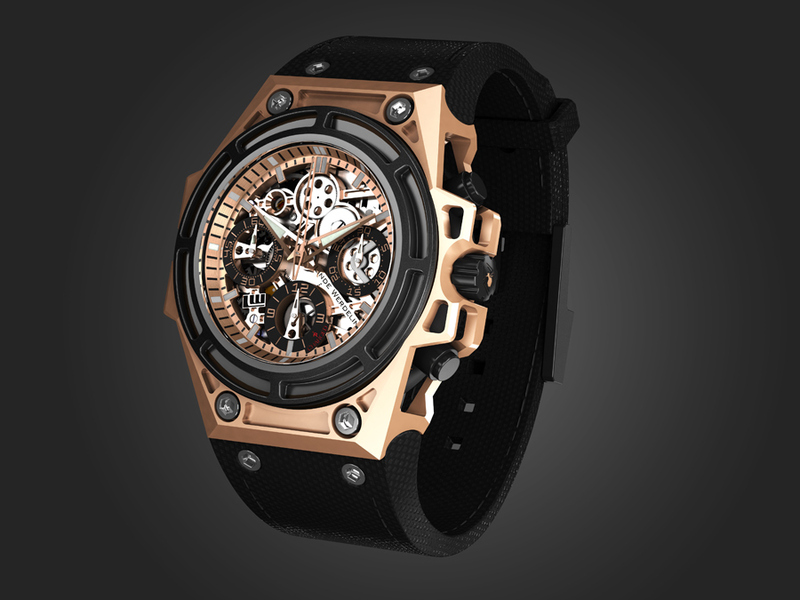 The Spiodospeed Rose Gold Black. Limited to 99 pieces only. At this year’s Basel event, they had released the Spidospeeds in two styles and the Oktopus Moonlite which uses a custom material called ALW and it looks a lot more intriguing in person then the rendering available to me. In case you’re interested, ALW stands for Alloy Linde Werdelin which is an aluminium, zirconium and magnesium alloy developed for Linde Werdelin. It is supposed to be half the weight of titanium and twice as hard as steel. The Spidospeed Green. Limited to 99 pieces only. The Spidospeeds contain a bespoke skeletonized movement and the Oktopus Moonlite has a 2892 Eta movement with an in-house complication. 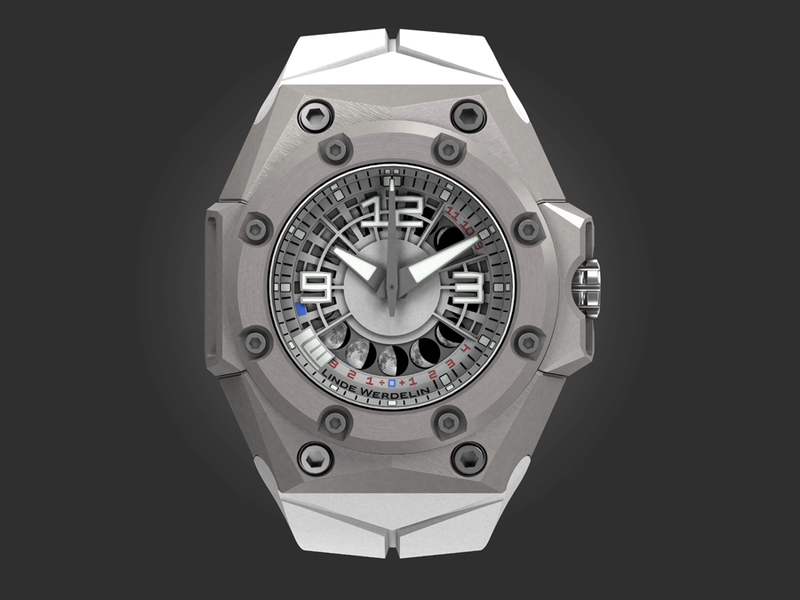 Retail price is set at 32,000 CHF and 21,000 CHF for the Spidospeeds respectively and 18,000 CHF for the Oktopus. The Spidospeeds are limited edition of 99 pieces each. Thee text in your post seem to bee running off tthe screen in Safari. let youu know. The design and style look great though! this site, and your views are pleasqnt in favor off new viewers.